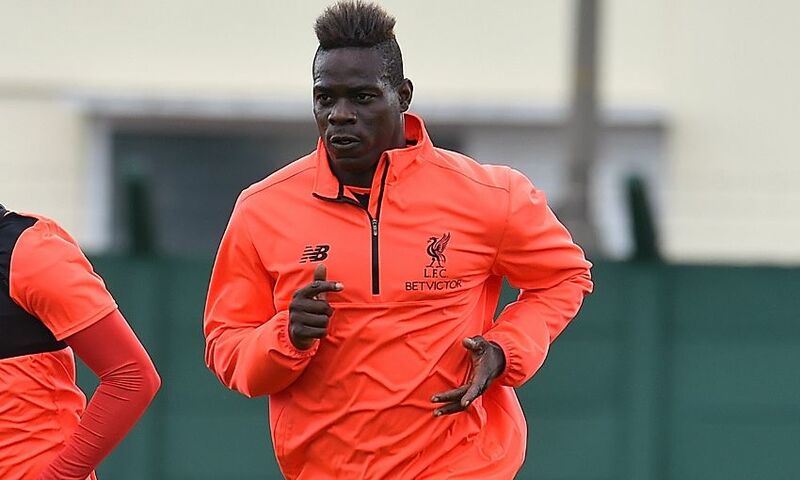 Liverpool Football Club can confirm Mario Balotelli has joined French club OGC Nice on a permanent deal. The Italy forward, who moved to Anfield in August 2014, has finalised a deadline day switch to the Ligue 1 side. Balotelli made 28 appearances and scored four goals for the Reds following his transfer from AC Milan, where he returned last term on a season-long loan.